Welcome to Zudar’s! Located in Historic Hyde Park. We’ve been evolving flavors in food & drink since 1959. 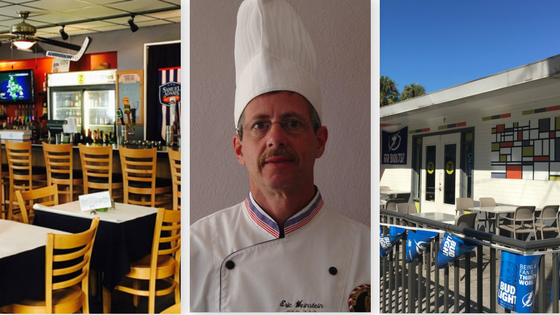 We are a local, chef owned and operated restaurant and catering tradition since 1959. In that time, we have grown from a simple deli to a restaurant that serves breakfast, lunch, dinner, and weekend brunch. 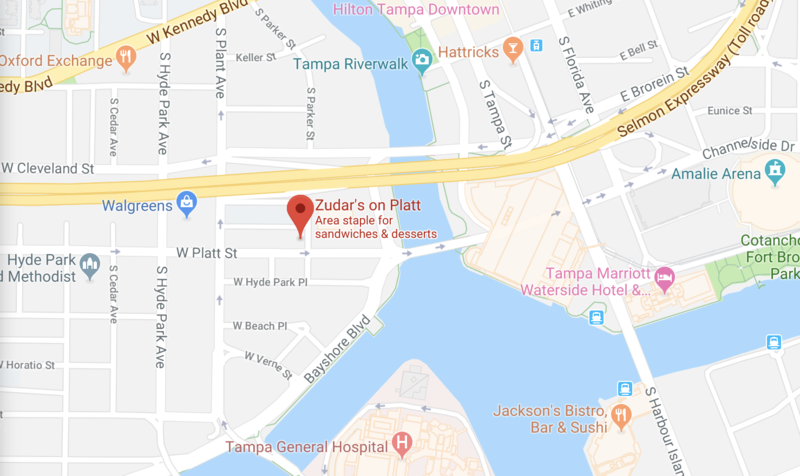 This Tampa restaurant is most famous for our homemade soups, one of a kind deli sandwiches, unique entrées, and made from scratch desserts. Along with our chef-inspired food menu, we have a full bar stocked with your favorite craft beer, wine, and spirits.